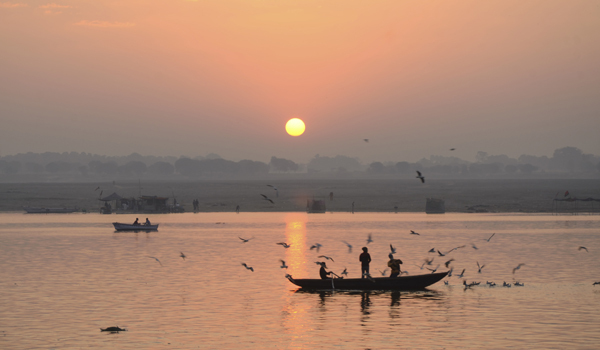 For millennia, Varanasi has captured the imaginations of travellers to India. 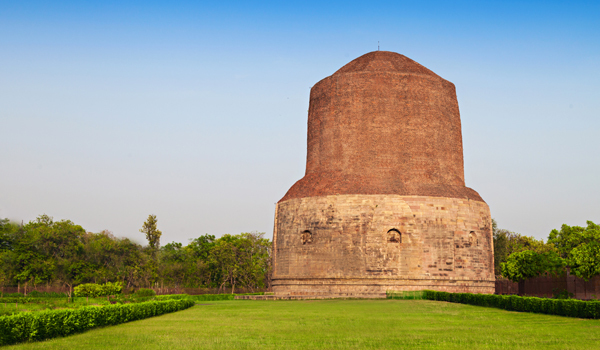 This ancient settlement – whose history stretches back to the 11th century BCE – isn’t only one of the oldest continually occupied cities in the world; it’s also one of the subcontinent’s holiest landmarks. 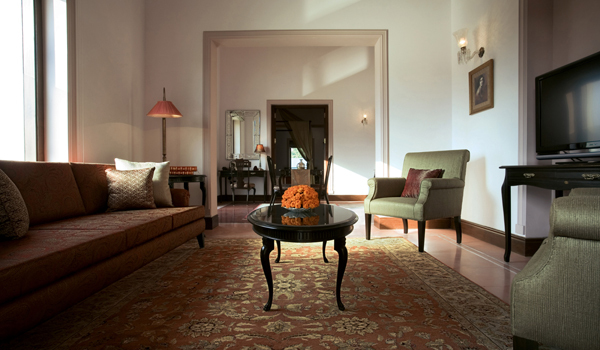 Prepare to experience the sacred Ganges River, the stunning ghats leading up to its waters, and no shortage of religious ceremonies – but also seek solace in tea ceremonies, luxurious hotel stays and stunning wildlife refuges. 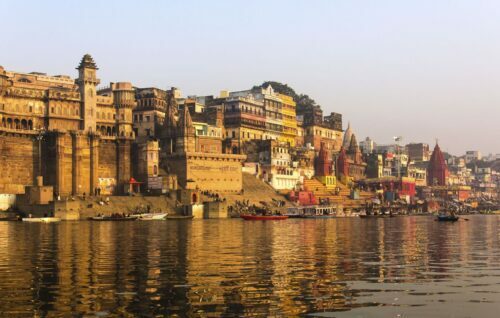 Begin your discovery of this gorgeously chaotic city, then, with our suggestions for 10 of the top things to do in Varanasi. There’s certainly no other destination like it. 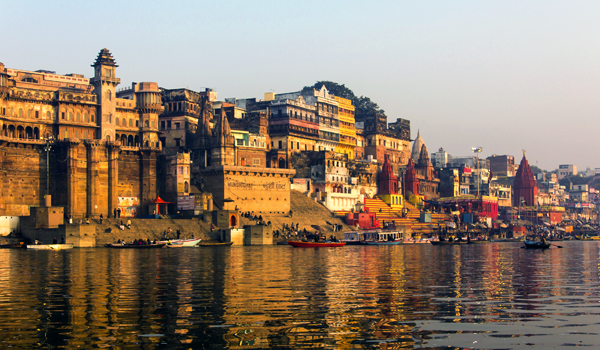 Referring to the steps that lead down into the Ganges, the Varanasi ghats are an iconic symbol of the city. While there are close to 100 separate ghats, one of the most scenic and visitor-friendly is the Assi Ghat. Home at any given moment to worshippers and travellers of all stripes, it’s also a frequent host to festivals and other ceremonies. 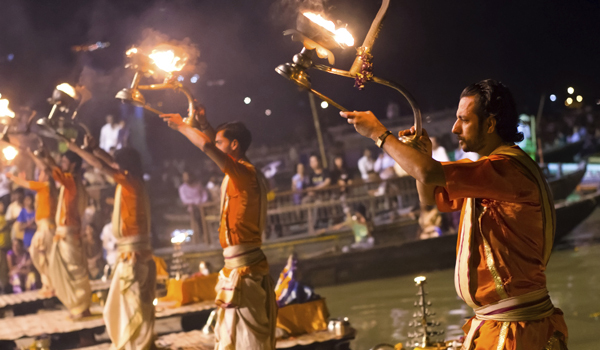 For a haunting experience of Varanasi’s local culture, schedule some time for a trip to the International Music Centre Ashram. Work on your Indian classical scales during a singing lesson, or attend performances by the ashram’s talented family musicians.